Butterfly Touch Therapies provides complementary holistic treatments in Reflexology, Craniosacral Therapy, Reiki, Reiki Attunement, Baby Massage and Indian Head Massage. With two bases in Richmond and Darlington, covering both North Yorkshire and County Durham. Butterfly Touch Therapies is owned and run by Marie Duggan and offers CPD Workshops throughout the UK and internationally. Due to personal commitments therapy appointments are available at Healthpoint Acupuncture Clinic, Darlington from 1st June 2017. Workshops will be delivered as advertised. 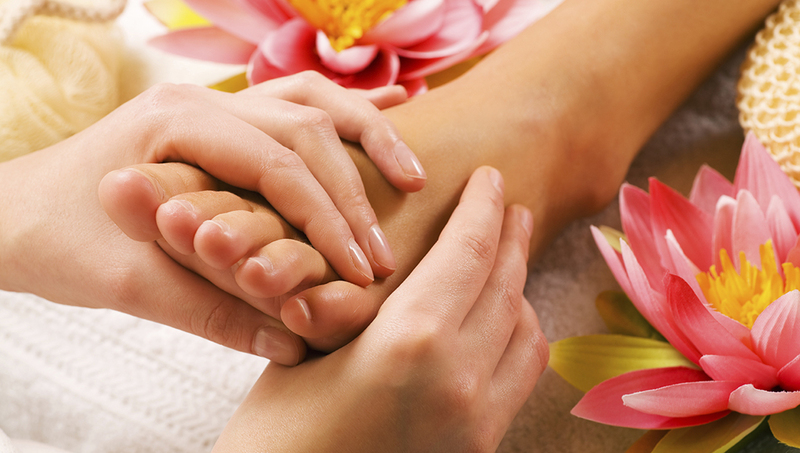 Reflexology therapy is believed to have originated from Egypt and China around 5,000 years ago; where the feet and hands were worked on to promote good health and well being. Craniosacral originates from Osteopathy and has been developed from discoveries about the body's subtle physiology made by Osteopaths in the USA around 100 years ago. These findings show a rhythmic movement in all cells in the body which is vital to life. This was named the 'craniosacral motion' and is so subtle that it is barely measurable with instruments, but a trained therapist is able to perceive it. Craniosacral therapists are trained to feel this subtle motion in the body through their hands and can use it to find where there is congestion or restriction. Reiki is a gentle, safe and holistic system of healing working to harmonise, heal and balance the body, mind, emotions and spirit. The word Reiki is Japanese in origin and is made up of two words: rei, meaning 'spiritual' and ki, meaning 'energy' and refers to the life force within us and around us – the life force of the entire universe. 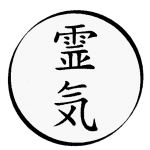 The word Reiki is pronounced Rey-kee in the west and Lay-kee in Japan. Reiki is also a system of healing and spiritual development as taught by Dr Usui, the founder of Reiki. Baby Massage - THE IMPORTANCE OF TOUCH - there is no single therapeutic tool can be compared in efficiency with this familiar but perfect tool… THE HUMAN HAND. Touch is a primary human need, rooted in human culture. Massage has been used throughout history to ease childbirth, assist in recovery and soothe babies throughout all parts of the world. The practice of massaging infants has been used for centuries in India passed down from generation to generation. Equally in Nigeria, the principle of infant massage is used as a welcome rite to the infant's new life by all those who attend and assist with the birth. Indian head massage is one of the oldest systems of medicine in the world. It works on both the physical and spiritual levels, transmitting a life giving energy that assists all systems of the body to repair and renew themselves. 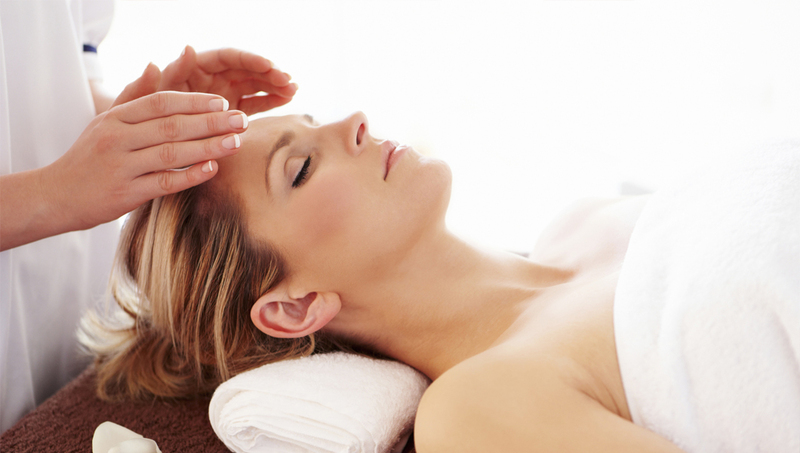 The benefits of Indian head massage are many; it relaxes the muscles, nerves, bones and the whole body. As the Indian head massage increases circulation, it helps to relieve tension and reduces pain. It also promotes a deeper and more natural breathing pattern which aids sleep. The psychological benefits include alleviating stress and anxiety by creating a feeling of peace and calm. Attended a workshop in Brisbane with the Reflexology Association of Australia. Fantastic, Marie is a dynamic presenter with true skills and deep compassion. Thank you. Thank you Marie, excellent cancer care work shop today in Durham, lots of really good info I can put into practice, very enjoyable, feeling motivated! Attended the Cancer Care workshop today in Skipton and it’s one of the best courses I’ve done. Marie is just amazing. Very warm, friendly and knowledgeable.